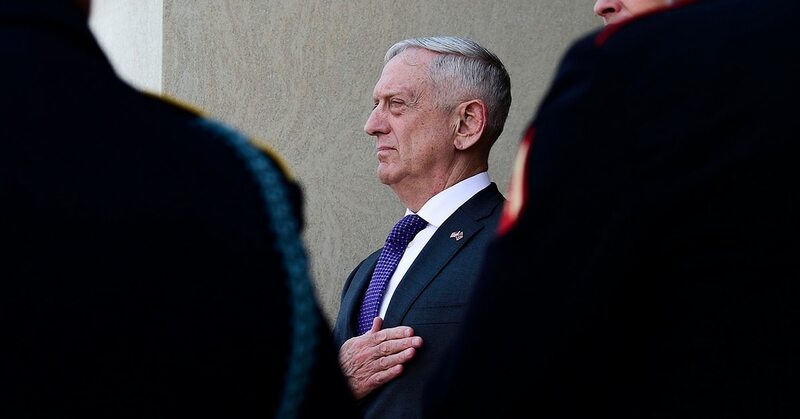 Russian efforts to influence the 2016 election were sanctioned by the Russian government, Defense Secretary Jim Mattis said Tuesday, as he outlined steps the military is taking to protect the 2018 midterms. 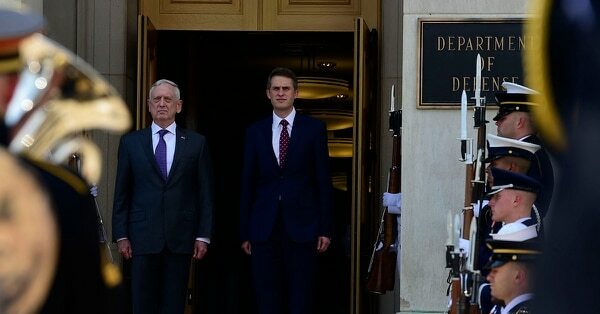 “We all saw what happened in 2016 when the Russians, and possibly others, but the Russians for certain tried to do both influence operations and actually get in and corrupt some of the election process,” Mattis told reporters Tuesday during a Pentagon ceremony for British Secretary of State for Defense Gavin Williamson. Since he was elected in 2016, President Donald Trump has repeatedly said Russian President Vladimir Putin had told him Russia did not meddle. For 2018, Mattis said the U.S. military’s role would be two-fold; to help defend against further meddling and to ensure troops are not ensnared by foreign information campaigns. “U.S. troops, like all Americans, we have to be alert to the people who try to manipulate an election in the information age when there’s so many feeds coming into everybody and everybody has access,” Mattis said. “We are focused on protecting the elections themselves,” Mattis said. "So we’re looking at both this influence peddling and the corrupting, the violating the integrity of the elections, and those activities are in direct support of law enforcement and Department of Homeland Security. "